The NYT recently published an updated compendium of the 281 people, places and things that the Republican nominee for President has insulted via Twitter. It makes for some unbelievable and sometimes humorous reading. Interestingly enough, the “great orange one” has more vitriol to hurl at Macy’s department store (“very disloyal to me”) than at Iran and the recent international nuclear agreement (“Really sad!”). The sad, low-energy, loser, elitist media just can’t get it right. [O]ur interest here is not to advance the prospects of the Democratic Party, nor to damage those of the Republican Party,” the editorial concludes. “We believe in American democracy, in which individuals from various parties of different ideological stripes can advance their ideas and compete for the affection of voters. But Trump is not a man of ideas. He is a demagogue, a xenophobe, a sexist, a know-nothing, and a liar. He is spectacularly unfit for office, and voters—the statesmen and thinkers of the ballot box—should act in defense of American democracy and elect his opponent. Since The Arizona Republic began publication in 1890, we have never endorsed a Democrat over a Republican for president. Never. 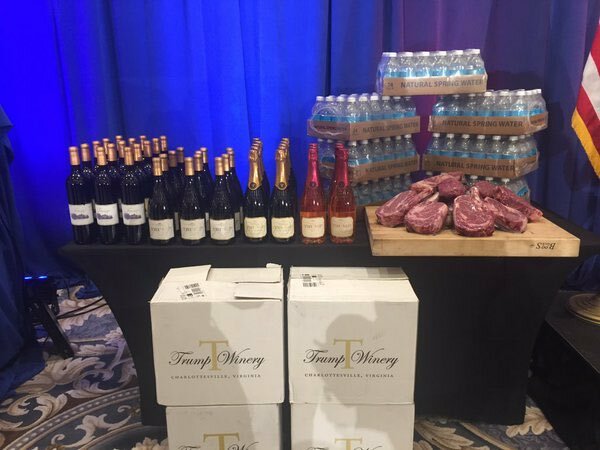 This reflects a deep philosophical appreciation for conservative ideals and Republican principles. This year is different. The 2016 Republican candidate is not conservative and he is not qualified. Trump is a clear and present danger to our country. He has no history of governance that should engender any confidence from voters. Trump has no foreign policy experience, and the fact that he doesn’t recognize it – instead insisting that, “I know more about ISIS than the generals do” – is even more troubling. 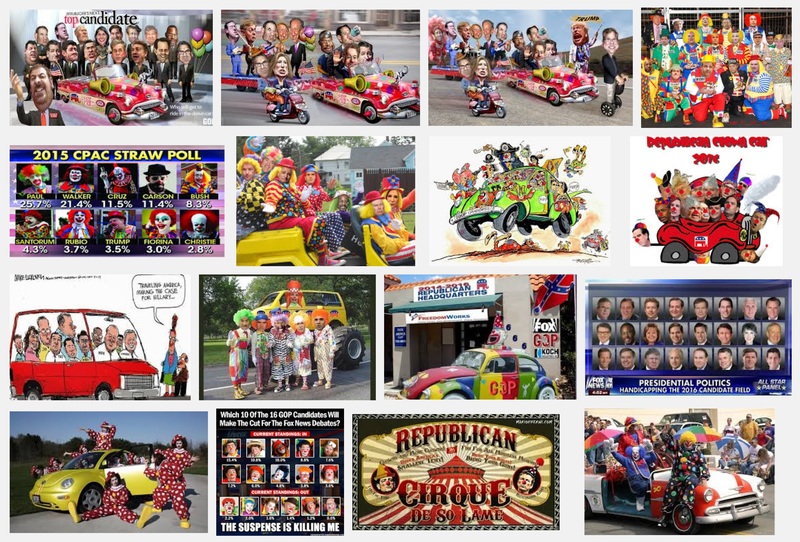 This must be one for the record books: the 2016 Republican clown car replete with X number of presidential hopefuls rolls into the People’s Republic of Boulder, Colorado (my home) today, October 28, 2015. The left-of-center University of Colorado campus at Boulder (CU) is hosting the next Republican debate in one of the most left-leaning cities in the country. This is an idyllic, small city of a 100,000, nestled in the foothills of the Rockies, where mountain lions outnumber Republicans and where residents are more likely to brandish a hookah than a handgun. But, it does show that our town is open-minded and welcoming to colorful characters. I eagerly await the next Democratic presidential debate in Lubbock Texas or Mesa, Arizona. Namaste!